Dr. Mojares is a graduate of Wayne State University School of Medicine, Detroit, MI. He completed his Internal Medicine residency at William Beaumont Hospital, Royal Oak, MI, and his fellowship in Interventional Cardiology at Henry Ford Hospital-Heart and Vascular Institute, Detroit, MI. 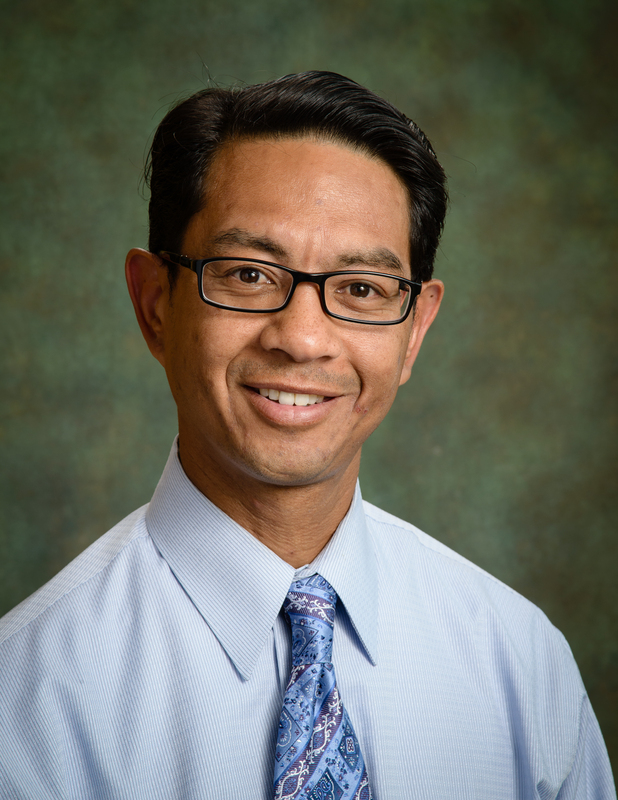 Jon Mojares, ... Read More MD is on staff at the practice of Eastlake Cardiovascular Associates, P.C. The mission of Eastlake Cardiovascular Associates, P.C., is to provide the most advanced diagnostic, preventative and therapeutic options for the entire spectrum of cardiac and vascular diseases. Brilio Mojares, MD offers services at multiple MI locations.